This article features a black smoker retrieved by an expedition team on the Juan De Fuca Ridge, at a depth of more than one mile below the surface of the ocean. The article discusses the expedition, the black smoker's complex ecosystem, and the black smoker environment and lifeform implications for the possibility of life on other planetary bodies. To learn more about the expedition through logs and photographs, the site provides links to the American Museum of Natural History, the University of Washington, and PBS television. 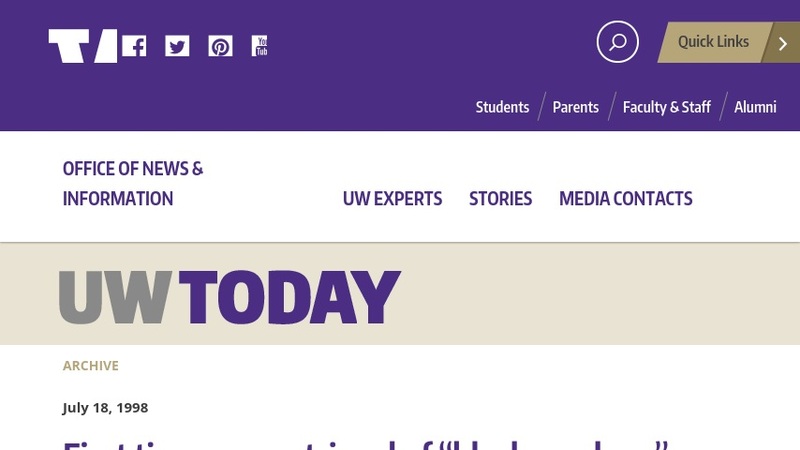 Additional University of Washington News articles may be accessed on site as well.